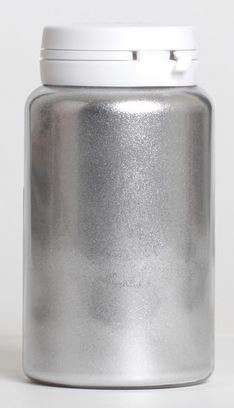 Silver Highlighter Dust 1 oz. by Ideale Pastry is a non-edible, brilliant colored metallic highlighter dust. Like all highlighter dusts, it’s recommended that this product is removed before consumption.